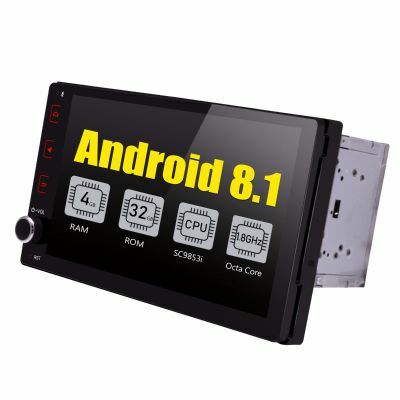 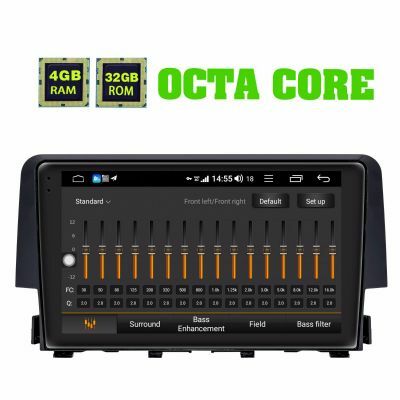 JOYING Android Car Autoradio GPS Navigation System for Dodge car, there are lots of models and different system for your choice. 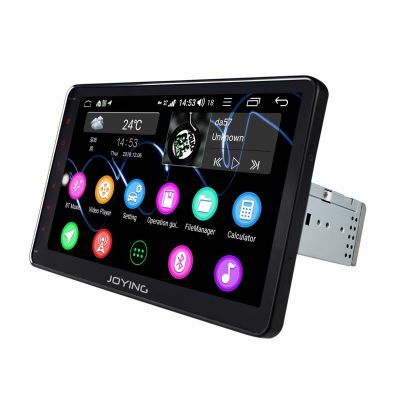 But the model can support Android Auto and iPhone ZLink with voice command to make phone calls, running navigation maps, listen to music and access to messages; Support Navigation,Pre-installed Google Maps app, Support Sygic,TomTom,Waze; and Support your OEM Car Steering Wheel Control,DAB+, DVR, Backup Camera,OBD2. 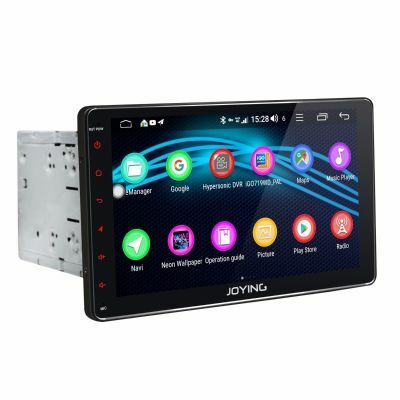 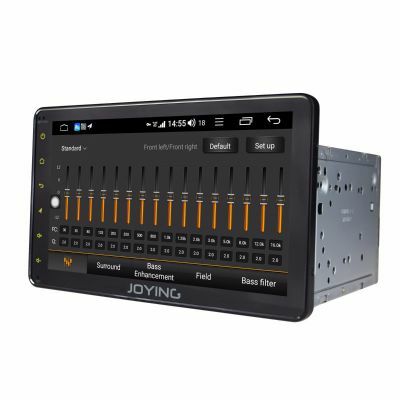 Any interests, pls contact us europe@joyingauto.com with your car model, years and dashboard picture. 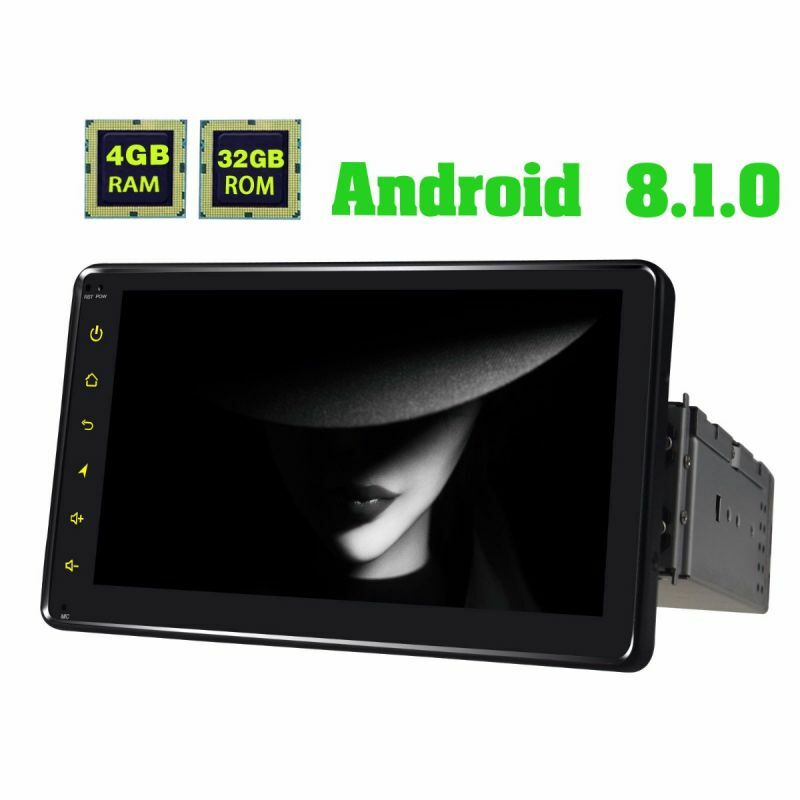 The we will recommand you a best one.